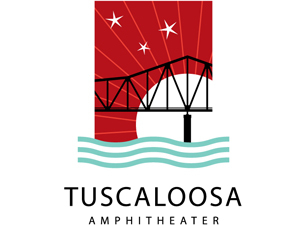 Alabama will play the Tuscaloosa Amphitheater on Friday September 2nd! Proceeds will benefit the Tuscaloosa Storm Recovery Fund. Tickets go on-sale Friday August 5th at 10am via ticketmaster.com or charge by phone 1-800-745-3000.